If you are unhappy with the shape of your nose, there is a safe alternative to having invasive surgery. It’s called non-surgical rhinoplasty. It is quick and painless and much more affordable than a surgical nose job. It is so easy and quick, you can be in and out within hours and back to work the same day. Here are the answers to some of the most common questions about the procedure. What exactly is non-surgical Rhinoplasty? Non-surgical rhinoplasty makes use of dermal filler to re-shape the nose. It is a safe alternative to surgery and an affordable option for those people who want the shape of their nose changed. The procedure is quick and painless. 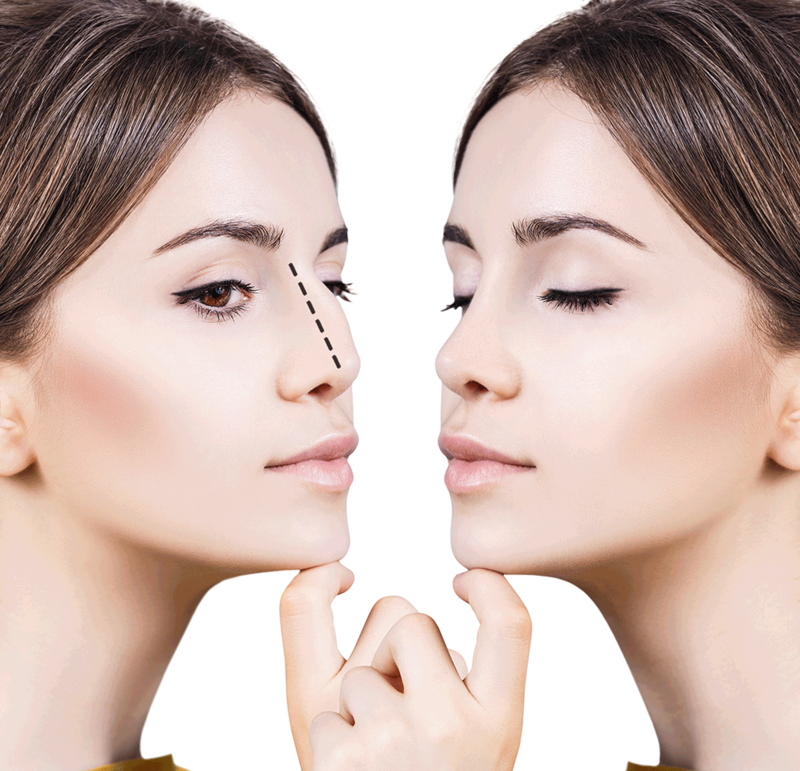 You can have a non-surgical nose job if you have a crooked nose, a bump on the bridge of your nose, or you have a hook shaped nose. Whatever your nose shape, we can give you a smooth, straight nose with this procedure. We have found that Intraline Two offers longer lasting results, improved safety and a more comfortable experience for patients. This comes from hyaluronic acid. We have hyaluronic acid in our bodies already. It gives our skin the elasticity and plumpness that gives us our youthful appearance. 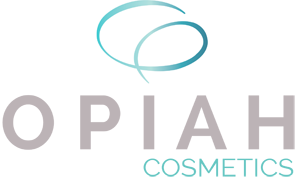 Intraline Dermal Fillers are produced as a gel and don’t contain animal or human DNA which means it is one of the safest fillers on the market today. We will give you a topical anaesthetic to prevent any pain. After that we will inject your nose with dermal fillers and smooth out any lumps and bumps present in your nose. As you won’t be asleep, you can see what is going on during the re-shaping procedure. No. There may be some swelling the next day. 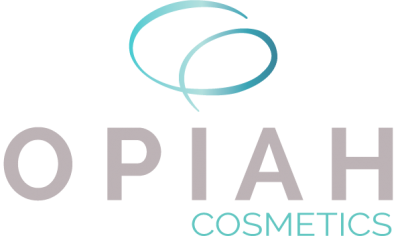 The cosmetic procedure is non-invasive and that means there is little or no bruising and the procedure is painless. The only thing we recommend is that you leave your face free from creams or make-up for around 24 hours after the procedure in order to avoid infection. Don’t wear heavy glasses for at least 2 weeks. Non-surgical rhinoplasty is not a permanent treatment, but the results should last between 6-12 months. After that you can have follow-up treatments to renew the nose job. Is it cheaper than surgery? Yes, it is an affordable treatment and one which can be done quickly, without you having to take time off work for the procedure or recovery. Do you carry out any other procedures?